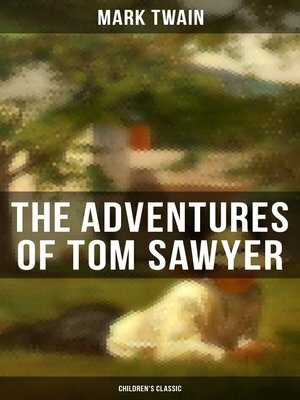 "The Adventures of Tom Sawyer" is a novel about a young boy growing up along the Mississippi River. The story is set in the fictional town of St. Petersburg, inspired by Hannibal, Missouri, where Twain lived. Tom Sawyer's best friends include Joe Harper and Huckleberry Finn, who will get him into troubles, but also accompany him in glorious adventures... Samuel Langhorne Clemens (November 30, 1835 – April 21, 1910), better known by his pen name Mark Twain, was an American writer, humorist, entrepreneur, publisher, and lecturer. Among his novels are The Adventures of Tom Sawyer (1876) and its sequel, the Adventures of Huckleberry Finn (1885), the latter often called "The Great American Novel".